Top Gifts for Tweens - 50 of the Hottest Toys and Gadgets of 2019! Our list of the top gifts for tweens in 2019 includes the latest hot toys for tweens, as well as some unique and fun gift ideas. Buying gifts for tweens (kids in the age 9-12 range) can be a nail biting experience. Their interests span those of both child and teen and at any given moment, it’s anyone’s guess which side is calling the shots. To help you out, we’ve compiled a list of the best tween gifts for 2019. Our list includes hot toys for tweens to appeal to the kid side and cool gadgets for tweens to appeal to the teen side. We’ve kept this list fairly gender neutral, focusing on electronic toys that appeal to tweens, tech gifts for tweens that explore science and technology and other top tween gifts. ✳️ Want to get right to it? ===> See our five favorite top gifts for tweens on Amazon HERE. 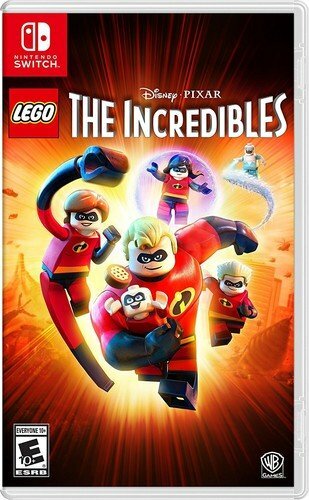 Nintendo Switch is a Super Cool Gift for Tweens! The MERGE Cube is a Super Cool Gadget for Tweens! 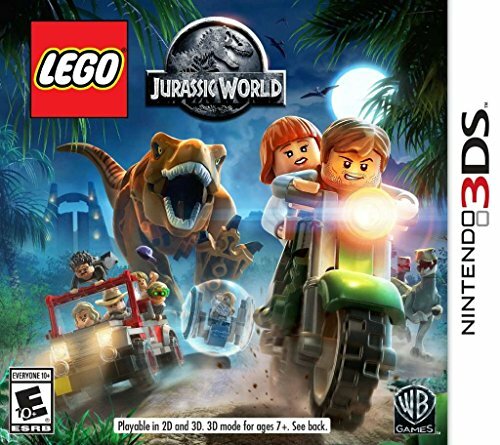 Games Make the Best Gifts for Tweens! The top electronic toys for tweens range from the latest drones, robots and game systems to some familiar popular toys for tweens from years past that are still on the hot toy list. There’s something here for a whole range of tween interests. The Holy Stone brand has become well-known for making quality drones for all ages. 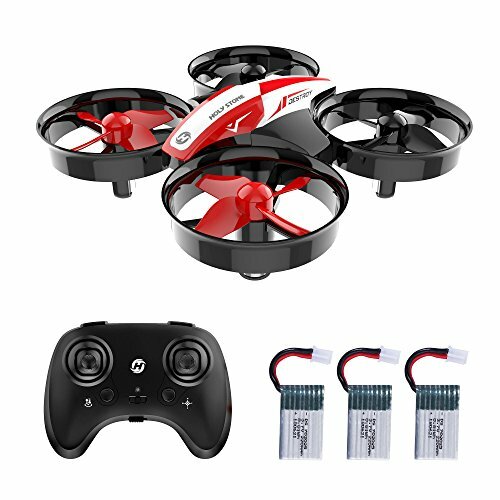 The Holy Stone HS210 Mini Drone is one of their latest drones designed especially for tweens and beginner drone enthusiasts. Here’s a few features of this fun electronic toy for tweens. If the tween in your life is asking for their first drone for their birthday, this is a great one to try out! 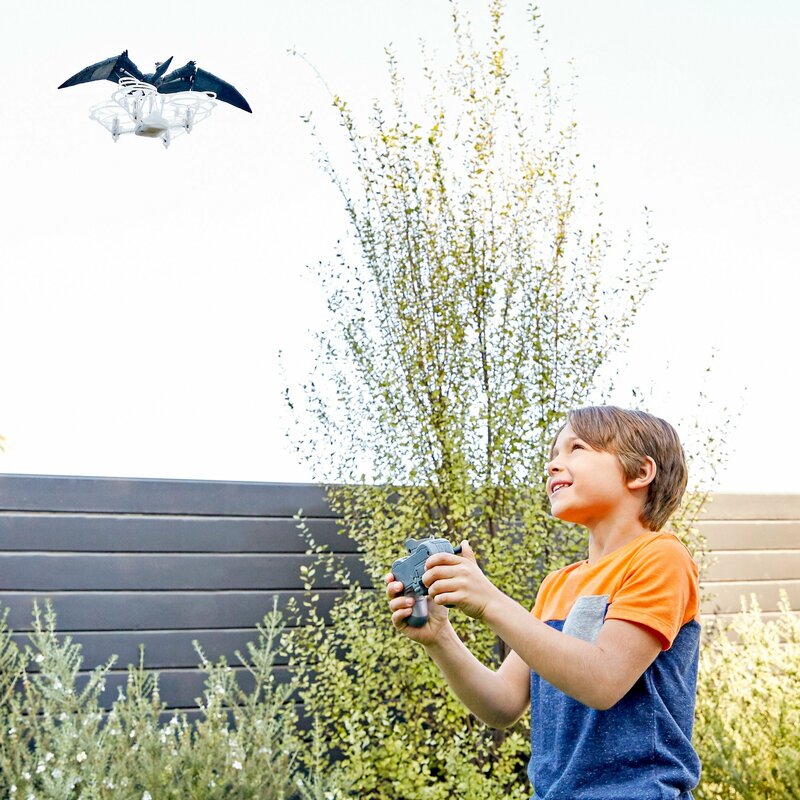 The Jurassic World Pterano-Drone was just released at the 2018 Toy Fair and is an exciting toy for Jurassic World fans. If you’re looking for a drone toy with lots of play appeal for younger tweens, this is a pretty cool toy. Here’s some pros and cons of this hot new toy for tweens. 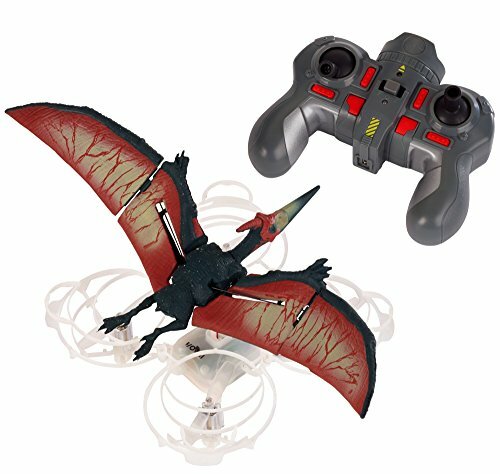 The price tag on this drone toy is a tad high, but if the tween on your gift list is a Jurassic World fan, they’ll have a blast creating their own Pterano dramas with this thing! Looking for a beginner drone for your tween for Christmas that includes a camera but NOT a sky-high price tag? Check out the DROCON U31W Navigator FPV Drone for Beginners. Consumers love its performance and price! Star Wars electronic toys are always hot toys for tweens. I mean, what’s cooler than your very own BB-9E to watch movies and go on Holographic adventures with? 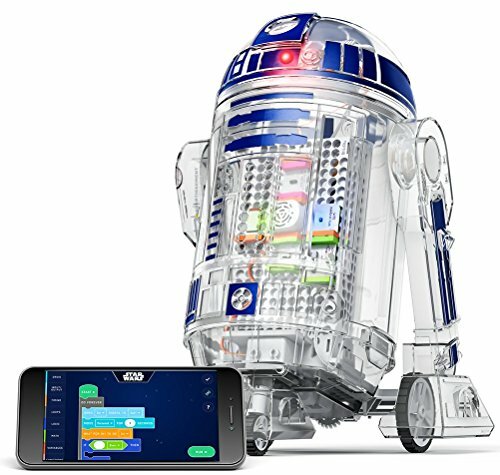 There’s lots of cool interactions kids can do with the BB-9E App-Enabled Droid and Trainer, using the free app to control it. There’s even some coding activities they can do through the app. 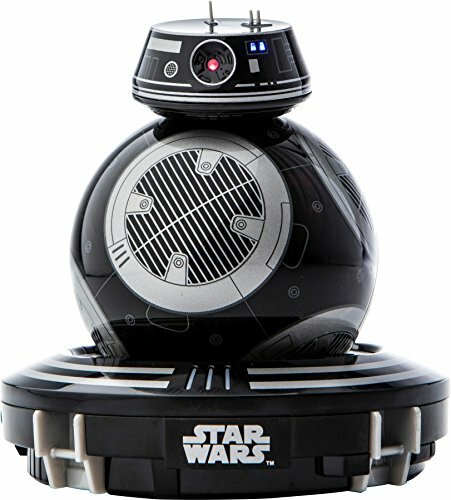 The BB-9E came out late in 2017 and is still one of the hottest gifts for tweens this year (mostly of course, if they are Star Wars fans). If you’re old-school and want to encourage your tween to love only the classic, original droid, you can still buy him the BB-8 App Enabled Droid with Droid Trainer and/or the R2-D2 App-Enabled Droid (who is still the cutest of them all, IMHO). 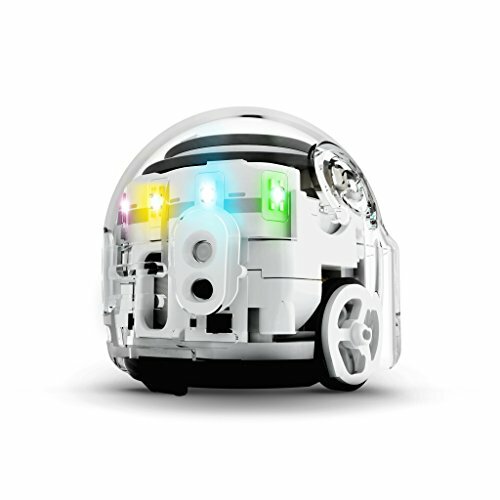 Little Cozmo was released to the world a couple years ago, but he’s still a top gift for tweens in 2019. A robot in every sense of the word, he expresses emotions in response to your actions and evolves before your eyes the more he hangs out with you. He plays games, does tricks, teaches coding and so much more. Cozmo still has excellent reviews and the few negative ones seem to be from users who haven’t taken the time to explore all of the capabilities of this fun little sidekick. 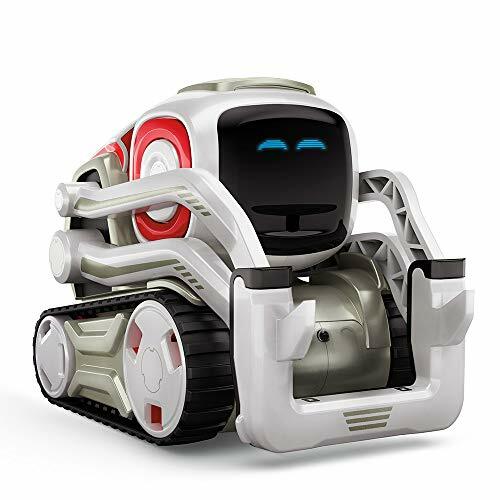 Cozmo was one of the hottest gifts for tweens and teens last year and he’s still one of the top electronic gifts for tweens on up. You can watch Cozmo in action in the pop-up video below. What do you get when a build-it yourself robotic company teams up with the Jurassic World franchise? A Kamigami Jurassic World Robot named Blue, of course! 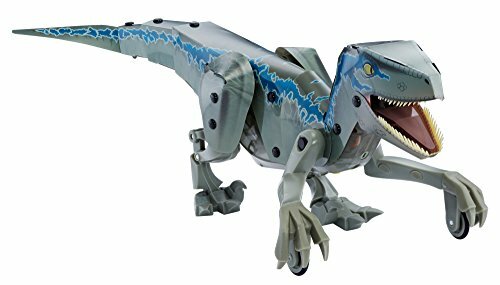 Tween fans of the endearingly terrifying Blue will love the cool features of this build-it yourself dinosaur. Jurassic World fans will love receiving this top toy for tweens this year! 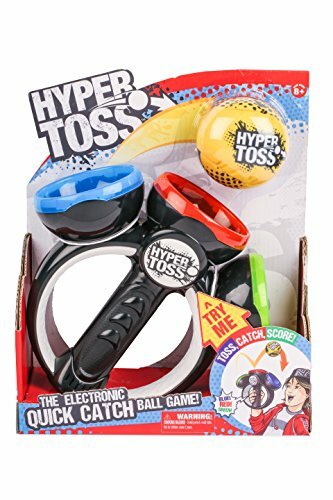 A modern twist on ball-in-a-cup, the Hyper Toss Action Game gets tweens moving and challenges coordination and memory skills. Tweens can play it in command or freestyle mode and play alone or challenge their friends to beat their score. Watch the pop-up video below to check it out in action. If it gets them off the couch, it’s one of the best gifts for tweens, in my book! 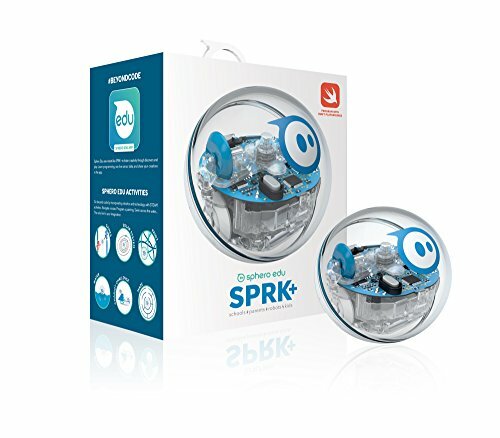 Like it’s big brother, Sphero, the Sphero Mini packs entertainment and learning in a tiny ball. And the Mini also packs a tinier price than its bigger sibling. How does it work? The description says it has a gyroscope and accelerometer, which sounds like Star Trek talk to me, but must mean something in the world of robots. The point is, kids can control it with an app to play games alone or with an opponent. 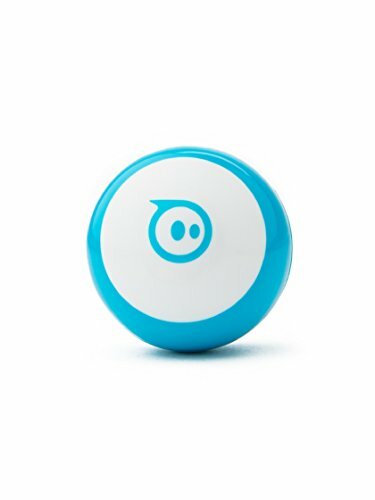 They can even code it to do unique actions and tricks so their Sphero Mini is unlike anyone else’s. Pretty cool. Below are a couple similar robot toys that teach coding, which educators, parents and kids are loving. 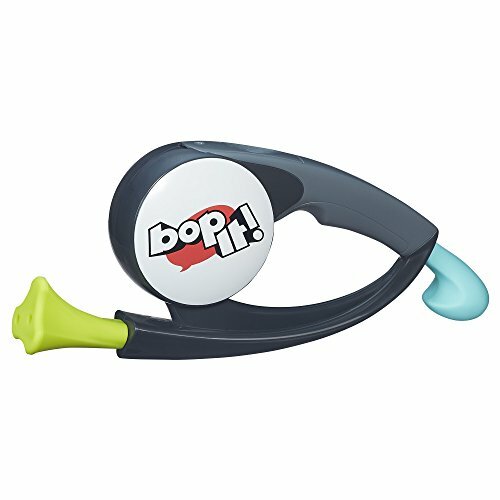 The Bop It! 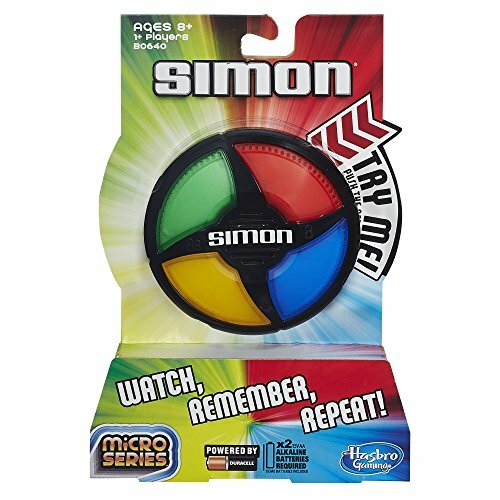 Game by Hasbro has been around for years, but it’s still a best seller and remains a top gift for tweens. It’s surprising that a toy that issues commands to preteens is so darn popular, but go figure. They’ve modernized the commands to include things like “Selfie it,” “Answer it,” and “Golf it,” which is challenging and fun. This is a great group game and super fun for family game night! Hasbro also came out with micro versions of their most popular games which are selling really well. Their portability, size and price make them fun top gifts for tweens and teens. 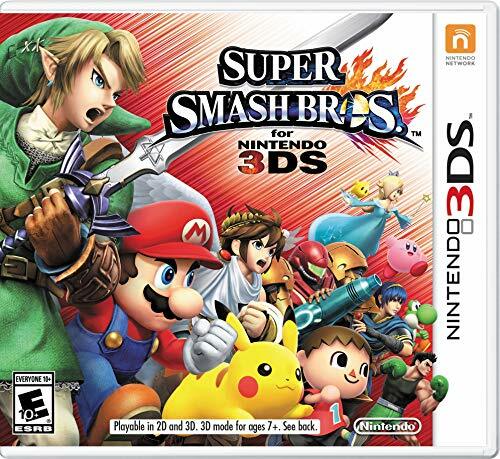 The Nintendo systems are touted as the best hand-held game systems for kids and one of the top gifts for tweens. 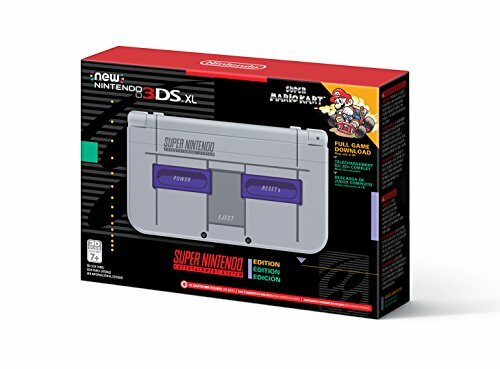 The Nintendo New 3Ds XL Super NES Edition features a fun retro look and the cool effects of 3D gaming. Plus, it comes with a free download for Super Mario Kart, one of the all-time classic favorites of Nintendo fans. everywhere. It not only lets kids play games in 3D, but they can take photos in 3D as well, and even connect with their friends on it. 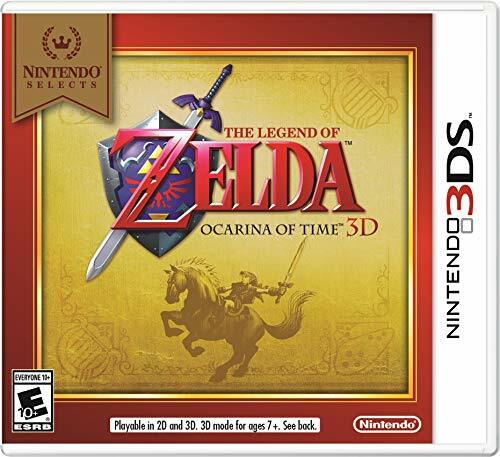 If you want to upgrade your tween’s 2DS system, don’t worry – the 2DS games work in the 3DS system too, and you can turn the 3D feature on and off to change things up a bit. This system is getting great reviews from buyers both on and off Amazon and is a top seller. If the tween in your life is a gamer, they’ll love this! 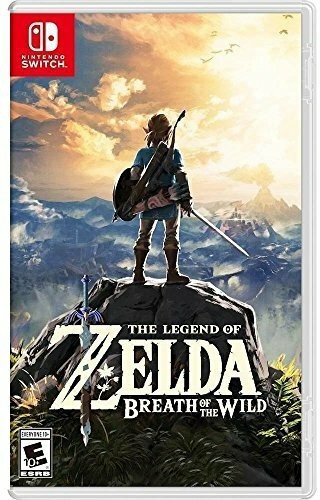 The Nintendo Switch was an innovative gaming system when it was first released in 2017 and it’s still a top seller today. If your tween doesn’t own one, it’s probably on their list this year. Sure, it’s pricey, but there’s lots of reasons it’s worth the cost. 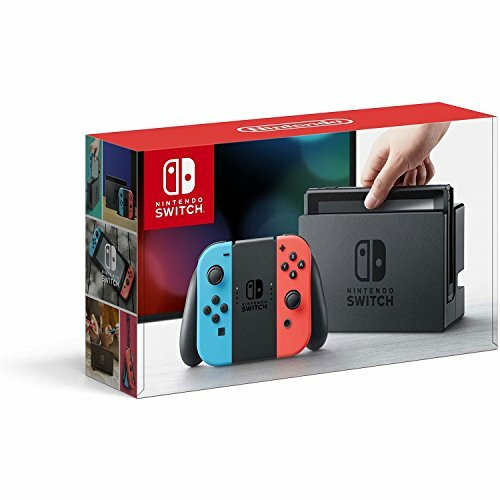 The Nintendo Switch is not only a top gift for tweens, but makes an awesome family gift that both kids and parents would love. UPDATE ==> Shop the Toy of The Year finalists here! When it comes to the top gifts for tweens in 2019, cool gadgets are always on the top of the list. Here’s a few fun gizmos that tweens are loving. Tweens love taking and sharing pictures and it’s even more fun with an instant camera like the Fujifilm Instax Mini 9. It prints the pictures out right before their eyes, so kids can frame them or scrapbook them and turn them into cool gifts or fun keepsakes. This was on my 14-year-old niece’s wish list, so I bought it for her last year for her birthday and it did not disappoint. She loved it! I bought her this set of the camera, a case, and cool accessories. I wanted her to have the little extras and it was cheaper buying it as a bundle. A gift of an instant camera is the perfect way to encourage tweens’ photography skills, too. 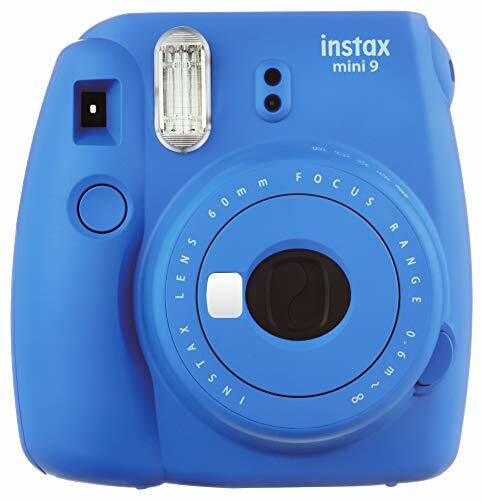 The Instax Mini 9 comes in a variety of colors, so it’s one of the top gifts for tweens – both boys and girls. Oh…you will want to buy a bunch film because your tween will go through it like crazy. Here’s a good deal on the instant film. It’s not often that you find a cool gadget for tweens that parents are in love with too, but the new Fire HD 10 Kids Edition Tablet is it! That might have something to do with the no questions asked, 2 year warranty that comes with it, right off the bat. The 7 and 8 editions are amazing, but the All-New 10 offers even better resolution, a larger screen size and full HD. Like it’s predecessors, the 10 comes with a free year of FreeTime Unlimited which includes thousands of videos, games and other educational and entertaining activities for kids. Plus, parents can set up profiles for different kids in the household, allowing them access to age appropriate games, books and websites. 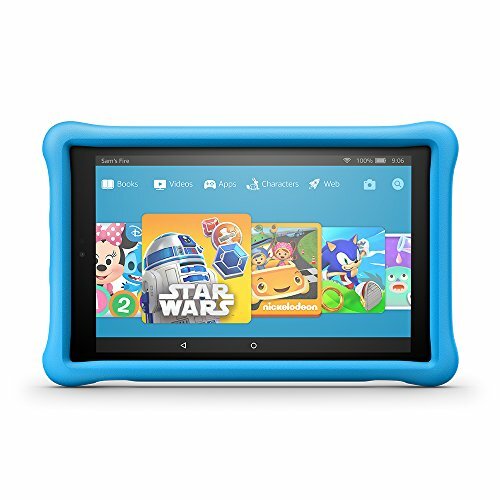 If you’re thinking of buying a tablet for a tween or other child on your gift list – this is the one! Walkie Talkies aren’t exactly new technology, but they have proven to be a great Christmas or bithday gift for tweens. I bought this set of Floureon Walkie Talkies for my then 8-year-old nephew two years ago and he reports that he and his friends still use them. 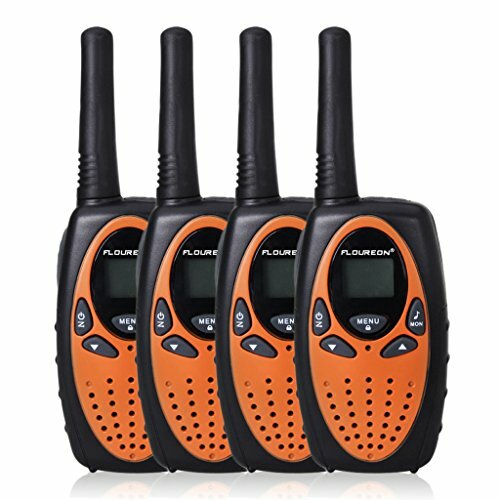 This is a really good deal for the whole set of 4 walkie talkies! 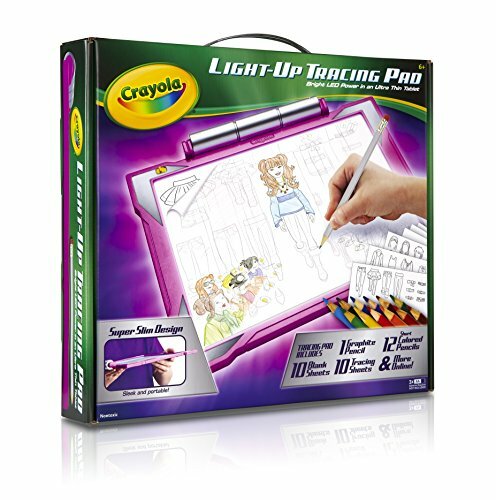 This is my favorite tween gift because it’s inexpensive and something the whole family will love! The BONAOK Bluetooth Karaoke Microphone turns your Apple or Android device into a Karaoke screen, so kids can belt out their favorite tunes even if they don’t quite remember all the words. Just download your favorite karaoke app, connect the microphone to your device with bluetooth and get the party started! Actually…if you can steal it away from your kids it IS great fun at parties and gatherings. 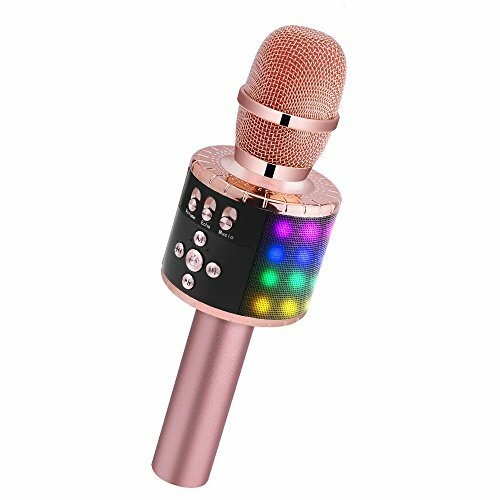 This mini Karaoke system is getting rave reviews and is already a top seller. You can also check out the older version which doesn’t have lights and costs slightly less but is also a top seller. 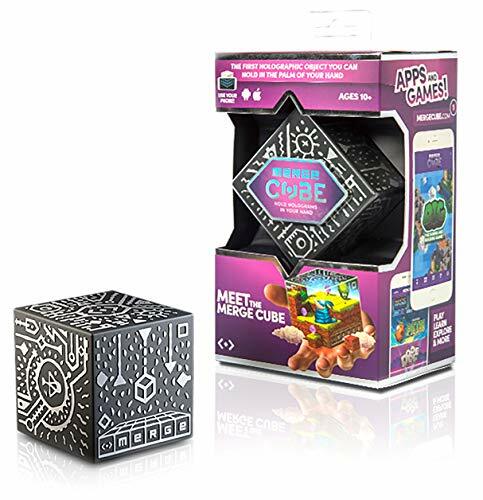 The MERGE Cube is still fairly new new and one of the hottest gadgets for tweens in 2018! It’s a handheld virtual reality device that works with an Apple or Android to create holograms in the palm of your hand. Kids can play games with it (available for free with an app) or use it to explore nature or science. Imagine holding a human brain or the solar system in your hand! What a time to be alive, right? The MERGE Cube has won several Top Toy awards and parents and kids love it for it’s entertaining and educational value. You would think something this cool would be expensive, but it’s actually super affordable to boot! This is another one of my favorite top gifts for tweens this year. Check out the pop-up video below to get a glimpse of these in action. There are a lot of virtual reality goggles on the market now, but the MERGE VR/AR Goggles are our favorite for tweens and teens for several reasons. The award-winning MERGE goggles turn a smartphone into a portal to a whole other world. Kids just choose their game or adventure, slip their phone into the slot in the goggles, and they’re off! 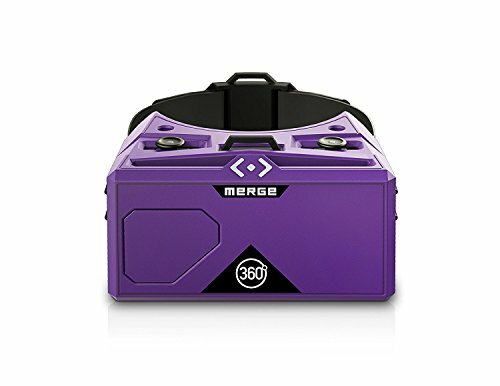 The MERGE goggles can be used with the MERGE cube to enhance the cube experience, but both gadgets also work independently of each other. Kids can get a close-up look at the mold growing in the bottom of the cereal bowl that’s been in their room for three weeks with this cool gadget. 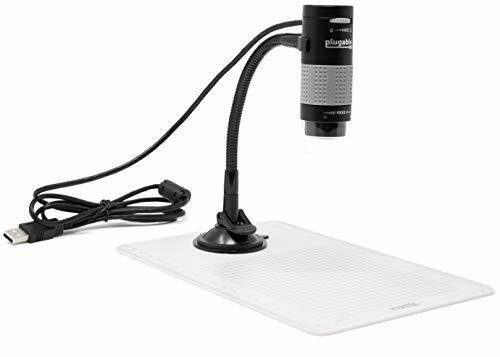 The Plugable USB 2.0 Digital Microscope connects to a Mac or Windows computer via USB cable and transmits the images to the screen. Kids can also video or snap photos of the object of fascination too. This is one of those gadgets for tweens that the whole family will be fascinated with. The manufacturer doesn’t specify an age requirement for this, but it’s simple to use, so tweens and teens should have no problem using it. Younger kids may need a little supervision. 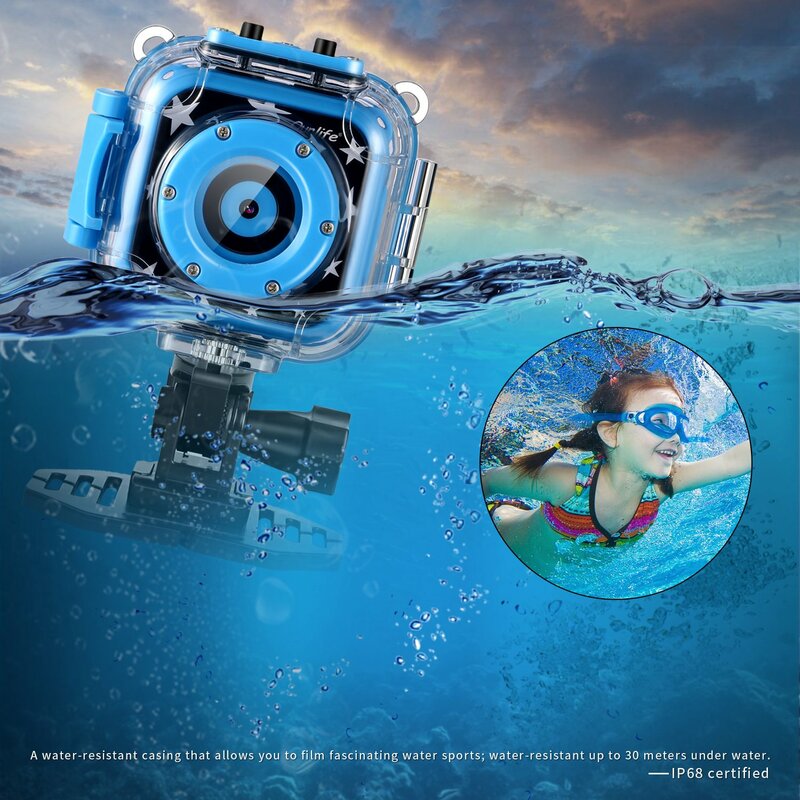 The Ourlife Waterproof Camera with Video Recorder is like a GoPro made just for kids. Its many, cool, kid-friendly features make it one of the top gifts for tweens in 2019! 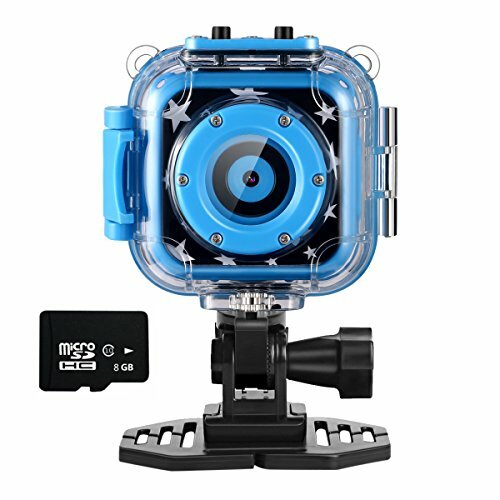 Kids will love capturing fun moments of their active little lives with this cool gadget for tweens! The Echo Dot Kid’s Edition is like having Mary Poppins and Mr. Jeeves staying in your kids room. Only, not as weird as that sounded. Parents can set the Dot to issue reminders for their kids, call them to dinner, control other devices, play entertainment, help with homework and a whole bunch of other cool stuff. The best part is that the Kids Edition comes with a 2-year worry-free guarantee warranty! Plus, you get a free year of FreeTime Unlimited which includes audible books, shows, games and more entertaining and educational stuff for kids. 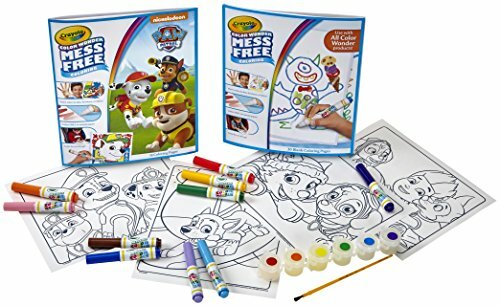 One tip – if you’re buying the Kid’s Dot as a gift, you might want to find out if the recipient already has a subscription to FreeTime Unlimited. If they do, you may as well buy the regular Echo Dot because it’s about half the price. 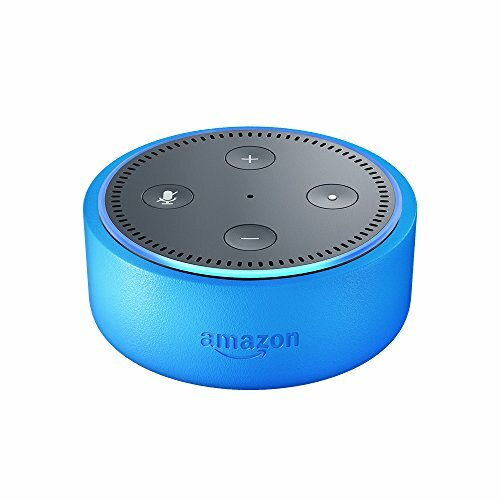 That said, the FreeTime Unlimited and the 2-year warranty make the Kid’s Echo Dot a cool gadget gift that tweens can get a lot of use from. 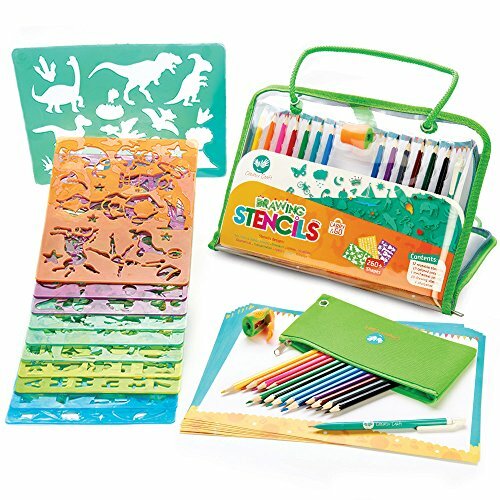 ===> Check out these Tween Toys for Under $25 Today! Kids with a passion for building stuff don’t grow out of that by the time they’re a tween. They’re simply ready for more challenging building sets. These are a few of this year’s top building sets for tweens. 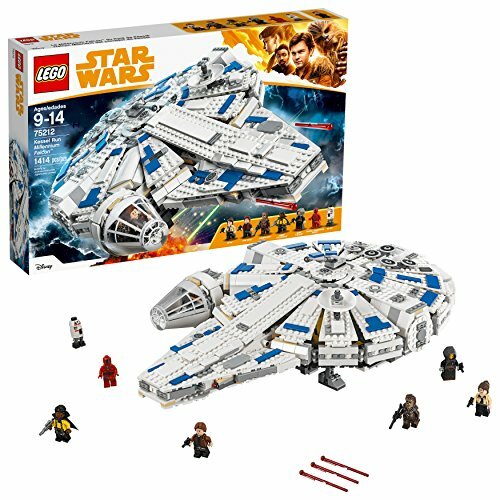 One of LEGO’s hot new releases this year is the Kessel Run Millennium Falcon from the Hans Solo movie. This set has over 1400 pieces, so tween Star Wars fans will love the challenge of putting this baby together! 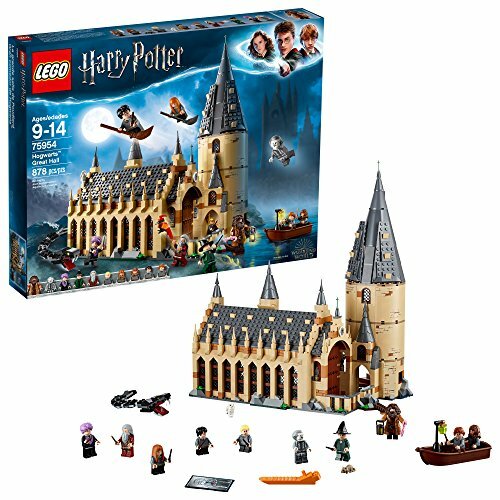 Another anticipated LEGO Harry Potter set this year is Hogwarts Great Hall. If the tween on your gift list is a Harry Potter fan, they’ll be in Hog heaven putting together this detailed set. It also comes with 10 mini figures to re-enact those wizardly adventures! 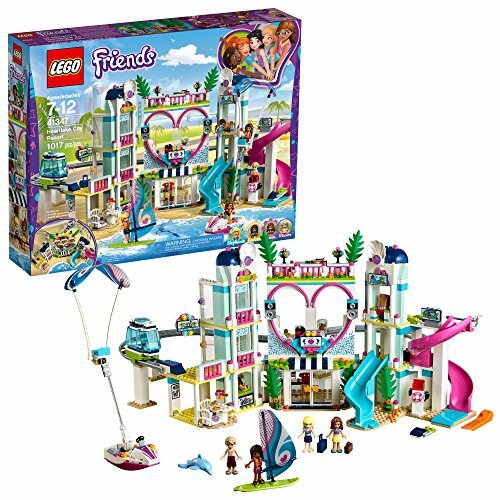 New in the LEGO Friends series is the adorable Heartlake City Resort, where the friends can windsurf, party on the rooftop or gather to discuss the environment at the juice bar. Tweens will love all the fun features of this set, including a water slide, monorail and interchangeable hair and clothes. So much fun! 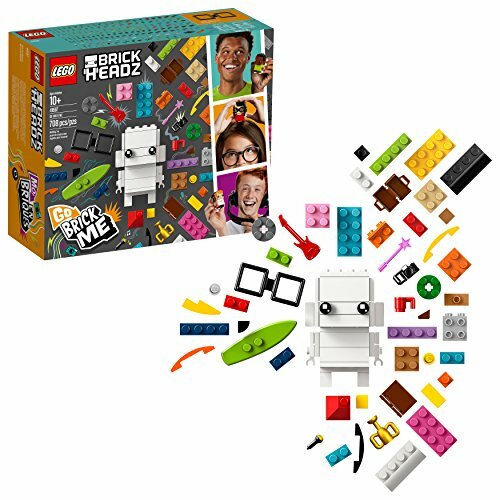 LEGO released a fun addition to their BrickHeadz line with the Go Brick Me building set. 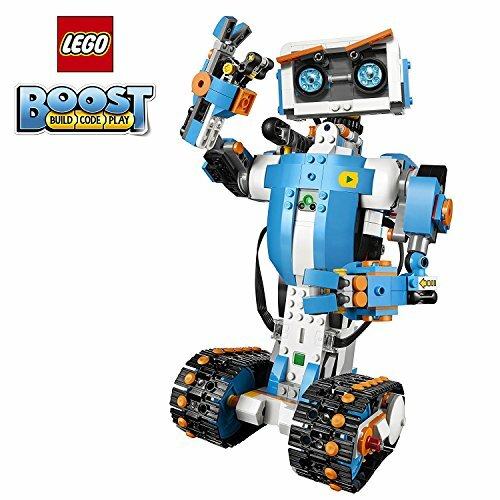 Kids can create a LEGO mini-me using unique combinations of the 708 LEGO pieces included in the set. I might have to buy this for myself. I wonder if the pieces include a tiny Kindle and chihuahua so I can build my husband? There are a plethora of amazing toys and kits designed to teach kids coding, robotics, science and more. These are a few of the latest tech gifts for tweens, guaranteed to fascinate and entertain them. The littleBits Star Wars Droid Inventor Kit was a top gift for tweens last year and with the addition of coding to this kit, it remains a hot item for tweens in 2019 as well. With this kit, kids can build their very own droid, using motors, sensors and other electronic parts. The nice thing about these kits is that all the pieces are included and the instructions are very detailed so kids need little to no adult help. Tweens can also get creative and take apart and redesign their droid many different ways, so they won’t tire of this quickly. Kids need a tablet or mobile phone to use this because there is an app involved, but what tech toy doesn’t need an app these days? What’s cool is kids can code their creation to do different actions, and with five different creations to work with, there is lots of variety. The LEGO Boost Creative Toolbox has rave reviews from kids and parents and remains a top seller this year. If you’re looking for a great tech gift for the tween in your life, this is a good one! This toy is the epitome of tech gifts for tweens! The Meccano-Erectorid (they couldn’t come up with an easier name, like Mike, or something?) is 4 feet tall and walks, talks, tells jokes, knows trivia and even throws out witty comebacks. If you want your kids to stop bugging you about giving them a little brother, get them one of these. There’s an app to help kids get all the functionality out of this robot, and really get creative with programming it. 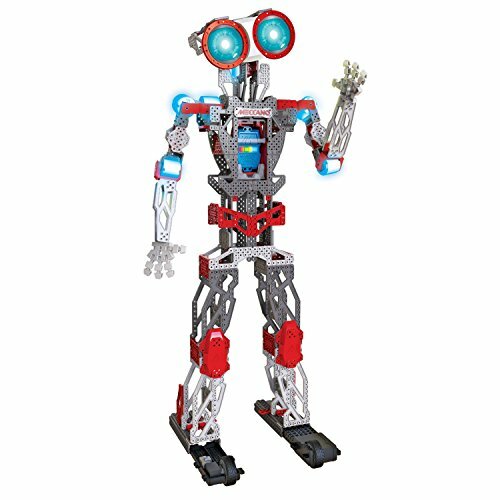 The original version is the Meccano MeccaNoid G15 KS and is slightly cheaper, but still way cool. Build-a-robot kits are the hottest gifts for tweens into tech. 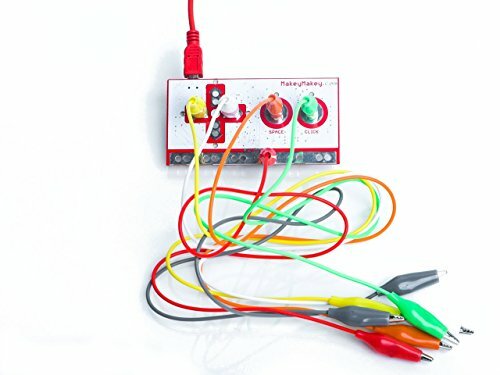 The Makey Makey turns ordinary household objects into keyboards, among other things! The concept seems complicated, but is really simple. You can check out the video in the Amazon link to see how it works, but you just attach the clips to things like stairs, bananas, yourself and anything else and create innovative controllers. 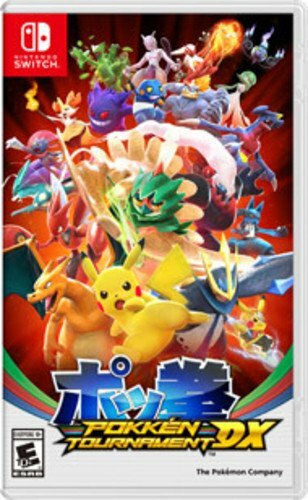 The result is musical notes, dance moves and just all sorts of cool abilities. There’s a website tweens can use with it and there they can get more ideas of things to do. It opens up tweens’ minds to the endless possibilities in the world around them and that’s a pretty cool benefit from a tech gift. 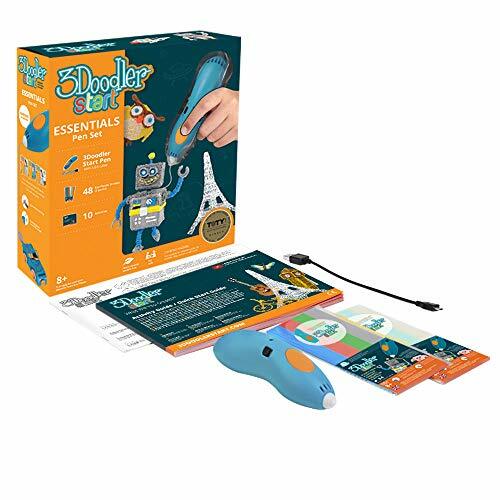 The 3Doodler Start Essentials 3D Printing Pen is the only one made especially for the tween age group. The set comes with a guide and templates to get kids started with ideas, but really, the creative possibilities with this hot toy for tweens is unlimited. Speaking of hot…it’s safer to use than a glue gun because the tip and plastic won’t burn kids if they touch it. The other nice thing about this tech gift for tweens is there is a 1-year free replacement policy on all the parts. Another reason this is a great gift idea for a tween! You can see how the 3Doodler works in the pop-up video below. 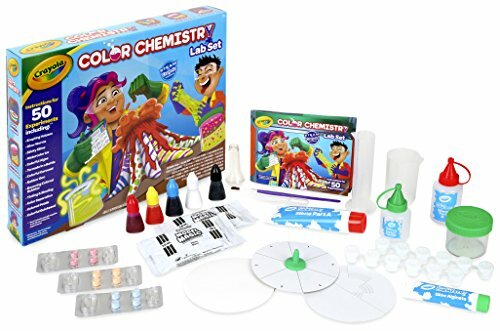 Crayola released a brand new colorful science toy this year, the Crayola Color Chemistry Set. The set comes with the supplies to do 16 experiments right off the bat, and an additional 34 using some simple household ingredients. A nice bonus is that some of the experiments result in items that can be played with when the mad scientist is finished, and many of them can be repeated multiple times. So there’s lots of play value for the price! 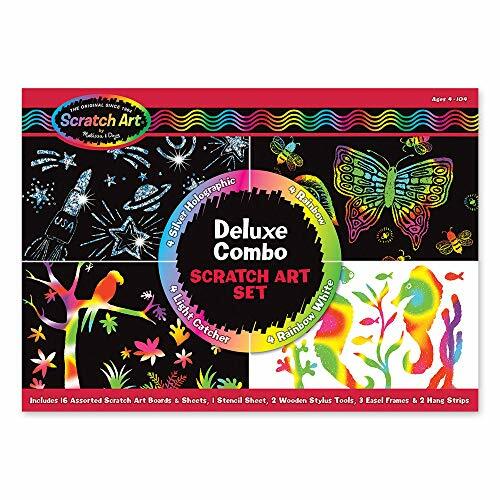 Parents and kids are loving this set and it’s a great gift for tweens to break out on a rainy day! Thames & Kosmos added a fun element to last year’s very popular Crystal Growing Kit. 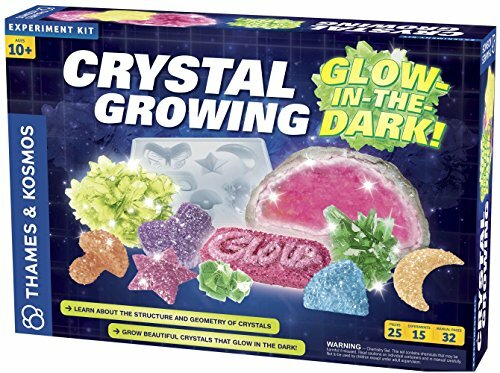 This year, they released a Glow in the Dark Crystal Growing Kit, which uses fluorescent and phosphorescent crystals. The kit includes everything needed for 15 experiments, plus a UV light. Kids can use the molds in the kit to make their geodes into shapes, or just freeform it and see how they turn out. This cool science toy for tweens is new on the market, but so far reviewers are very pleased with it. It’s a fascinating and educational toy for tweens, for sure! 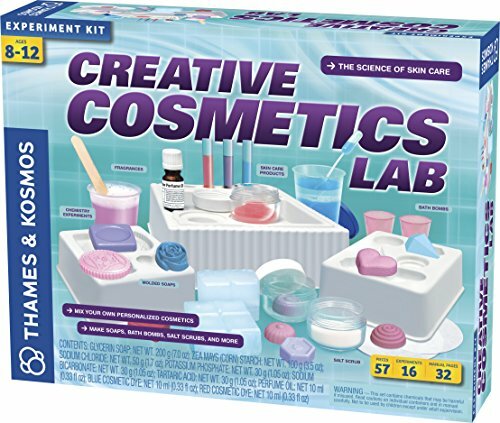 Another new toy from Thames & Kosmos is the Creative Cosmetics Lab. Pretty sure I have one of these in my makeup drawer, with all my expired wrinkle creams. 😉 But I digress. What I love about this toy is that kids learn about ingredients and the effect they have on their skin – things like acids and bases and ph balance. It makes kids more knowledgeable consumers, really. The kit comes with ingredients for 16 different skin products, plus a super instructional leaflet with all the directions. What’s also neat is that even when the all the ingredients are used up, kids will learn how to make their own skin products from common and natural items in the home. This creative toy for tweens was a Toy of the Year finalist for 2018 and is getting wonderful reviews! You can’t go wrong with giving the tween on your gift list a popular game. Board games, table games, card games – anything tweens can entertain themselves and their friends with is a tween gift winner! Here’s some of the newest and most popular games for tweens. You can see pictures of each one a little further down the page. Hasbro added a twist to one of their classic games with the Jenga Pass Challenge Game. Players have to hold the tower steady while pulling out the puzzle piece and hand it off to their opponent still intact. Tweens can let their inner cheater out with The Monopoly Cheaters Edition game. But watch out – they might find themselves handcuffed to the jail cell! Move over UNO, because now there’s DOS! In this UNO spinoff, players still have to try to get rid of all their cards, but there is also a point goal, two discard piles and a few other twists that make this a fun game for tweens. I’m not sure when tiny hands became a thing, but the Original Tiny Hands Game capitalizes on it hilariously. Players have to complete weird physical challenges with these teeny-tiny appendages. 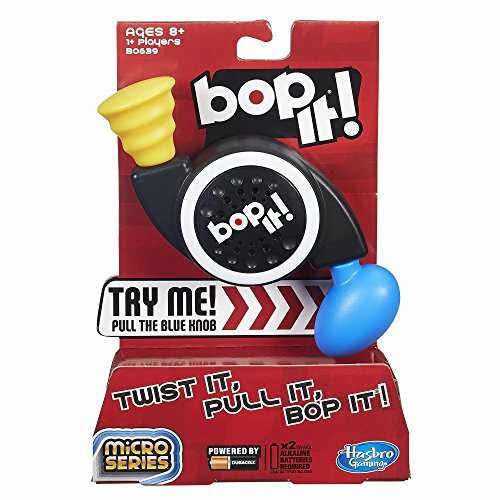 The wildly popular Watch Ya Mouth Throwdown game encourages the whole family to look and sound ridiculous and what tween doesn’t love that? The best selling Gravity Maze Marble Run Logic Game is a challenging game for tweens that encourages critical thinking. There are different skill levels in the game, so even beginners will enjoy it and can work to improve their problem solving skills. In the fast-paced 5 Second Rule Game, players have 5 seconds to name three things that fit the topic. Tweens need to think on their feet to win! The latest version of the Mad Gab game has all new phrases to challenge tweens’ listening skills. If you’ve never played, players read a card with several seemingly unrelated words on it, that when spoken quickly, actually form a simple, well-known phrase. 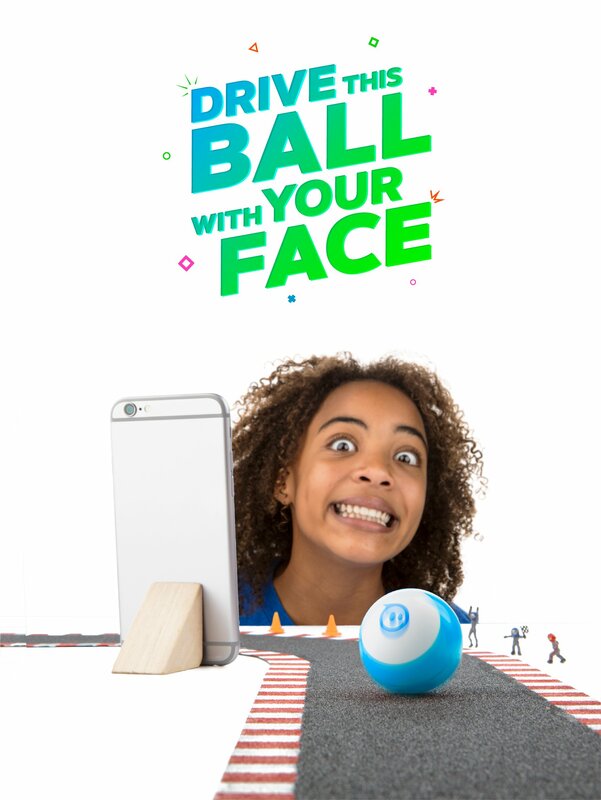 It’s a fun, face-plant, DOH, kind of game that is great for family game night. We found a variety of other gift ideas for tweens, ranging from quirky to practical. Here are a few more top gifts for tweens. 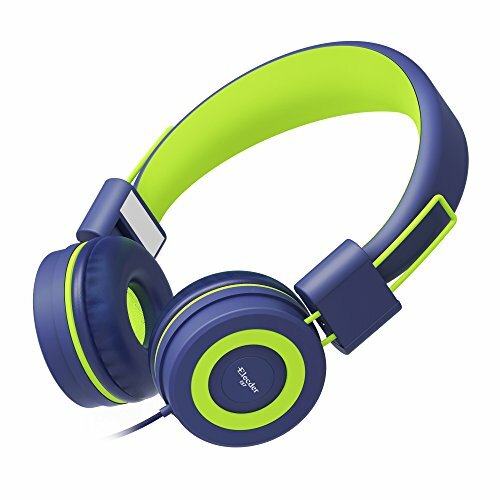 Tweens need to tune out the world sometimes, and a gift of these noise-cancelling Elecdor Foldable Headphones will help them do it. These are top gifts for tweens because they are comfortable, foldable, lightweight, and come in a variety of stylish colors. They are also adjustable, so other members of the family can wear them too. Mom or dad might want to “borrow” them because according to reviewers, the sound quality is pretty darn good! The Galaxy Clock is so much more than a time keeper! It’s a star projection light show, white noise machine, and bluetooth speaker all in one. Kids can choose from several colors for their nighttime ceiling galaxy show. Then they can fall asleep to their choice of nature sounds or their favorite music. It has an auto-off feature for 30 or 60 minutes and a volume-progressive wake-up alarm. 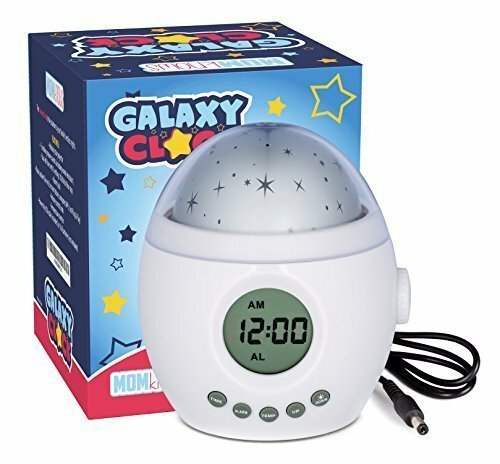 The Galaxy Clock comes with a 100% satisfaction guarantee too, which makes this cool gift for tweens even cooler! How fun is this?! Tweens can let the world know their musing of the day with their very own Cinema Light Box. Hung inside or outside their room, this is a fun way for tweens to express themselves (or for mom and dad to leave them funny messages). Here’s some neat features of this cool tween gift. 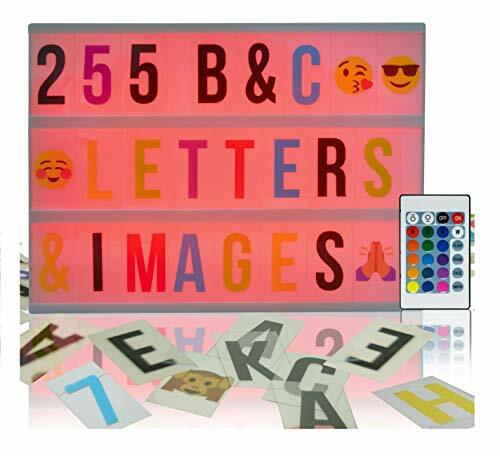 What I like about this light box is the letters are different colors besides black, which just adds a little more pizzazz to the message and I think is a bit more appealing to tweens. This similar Light Box Sign is my second choice, although the letters are just black. But it does have a higher overall rating. Either of these is a unique gift for the tween on your list! 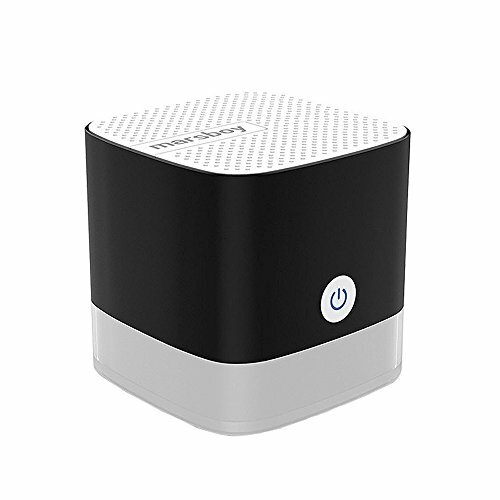 This mini bluetooth speaker is less than 2 inches square, but packs some powerful sound! It comes with an extra-long life battery so doesn’t need charging as often either. Tweens can carry it in a pocket, purse or backpack and enjoy and share their playlists from their phone or tablet, wherever they are. The other thing you’ll love about it is the price! This is a great budget-friendly, practical gift idea for tweens that they’ll actually use. Unique, quirky stuff are some of the best gifts for tweens and this fun Mug With a Hoop fits the bill! Tweens can dunk their cookies, mini-marshmallows, graham crackers – whatever floats their boat. Great gift idea for a tween basketball fan! I love the story behind these mugs. They were invented by an 8-year-old with Dyslexia who’s family is committed to helping empower other challenged kids and their families. They have a variety of other fun sports-related mugs to choose from.